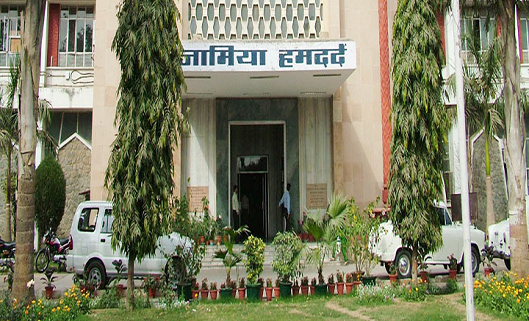 Jamia Hamdard has topped the list of pharmacy colleges in India in the recently launched National Institute of Ranking Framework (NIRF) rankings. NIRF works under the Human Resource Development (HRD) Ministry. Al-Ameen College of Pharmacy, Bengaluru figured at the bottom in a list of 75 pharmacy colleges. Last year, National Institute of Pharmaceutical Education and Research, Mohali had topped the list, but it has slipped down to the third spot this year. The President of India, Ram Nath Kovind released National Institutional Ranking (NIRF) on April 8, 2019.